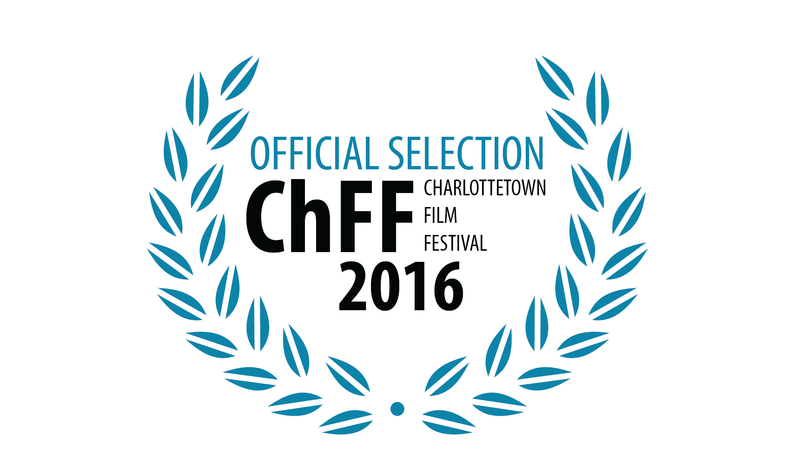 We are thrilled to announce that Touch will screen at the 2016 Charlottetown Film Festival. Note that donations are being used for the global film festival submission campaign. Interested in helping sponsor? If you’d like to find out how you can help out, please contact Noel Harris, Writer/Director, by phone at (709) 743-4195.